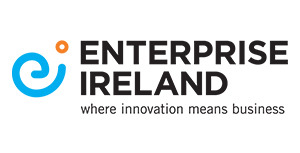 Every year Enterprise Ireland organise a major FinTech event in Dublin which is attended by all EI's Irish FinTech client companies and senior industry people from around the world. The event is a mix of high level FinTech talks and EI organised 1-2-1 meetings. Last year was PiP iT first time to attend and it was a excellent event. 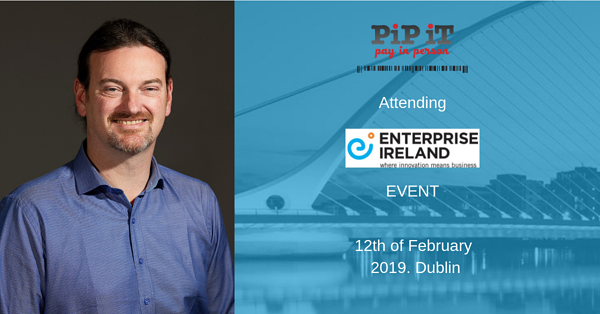 We will be there again this year on the 12th of February in Dublin. If you are attending, contact us and we can book in meeting when there. Watch PiP iT Global on FintechTV - Who are PiP iT Global?